Philadelphia Eagles center Jason Kelce is one of the NFL’s best centers and biggest personalities. He’s also one of the toughest players in the league. Tim McManus of ESPN noted on Monday that the Philadelphia Eagles center dealt with a Grade 2 MCL tear, a broken foot, and a torn elbow in 2018. 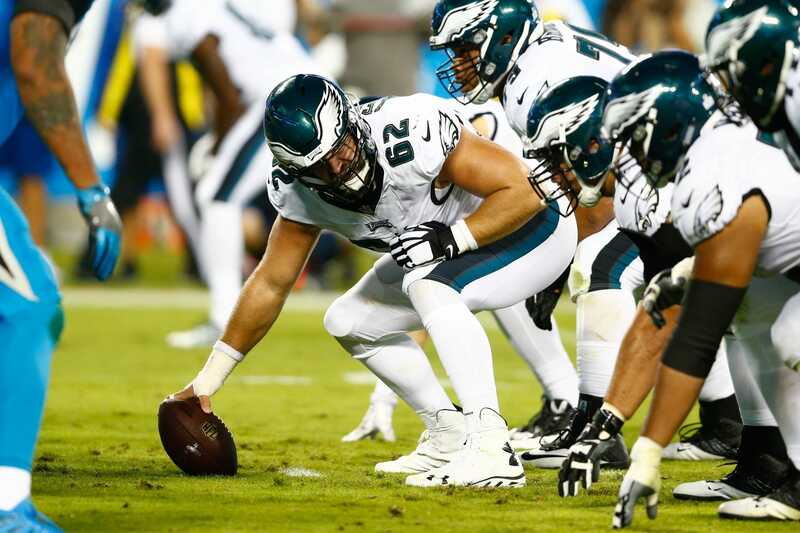 Jason Kelce played through a Grade 2 MCL tear, a broken foot and a torn elbow last season. NFL players are just wired different. Any one of those injuries is hard enough to overcome. All three seems virtually impossible. That said, the injuries didn’t do a lot to slow Kelce down. Kelce played in all 16 regular season games and both of Philadelphia’s playoff games. He was also arguably the league’s best center. Kelce earned First-team All-Pro honors for the second consecutive season.